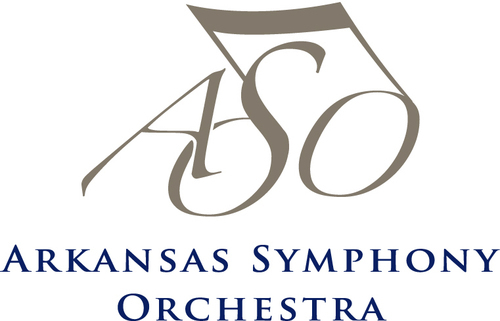 While David Renfro may be known for his soaring horn playing with the Arkansas Symphony Orchestra, he also serves the ASO as a staff member. In recognition of these dual talents, earlier this year David was selected to be one of only nine participants in the League of American Orchestras’ Emerging Leaders Program. A native of Kingsport, Tennessee, David is the Director of Operations for the Arkansas Symphony Orchestra. He received his Bachelor of Music and Master of Music degrees in Horn Performance from the Indiana University Jacobs School of Music. In 2005, he moved to Little Rock when he became the Principal Horn of the ASO, a position he continues to hold. In addition to performing, David taught horn and chamber music at Ouachita Baptist University and Henderson State University through 2009, when he was hired to be the ASO’s Orchestra Personnel Manager. In 2010, he became the Orchestra Personnel and Operations Manager and in 2016, the Director of Operations for the ASO. As a musician, David has also performed with the Memphis, Illinois, Missouri, Owensboro, Greenville, and Texarkana Symphony Orchestras, as well as the Evansville Philharmonic Orchestra and the Columbus Indiana Philharmonic. 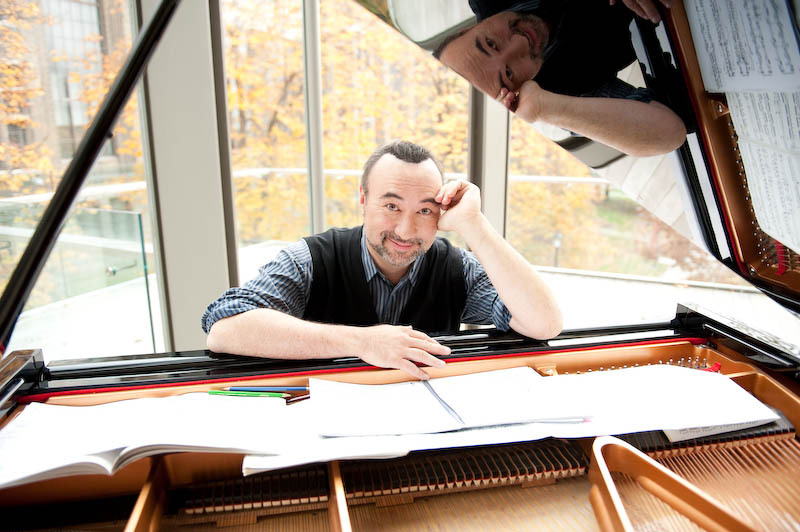 In addition to his work as an orchestra musician, David maintains an active teaching studio and performs regularly as a chamber musician and soloist. David is a member of the woodwind quintet, Etesian Winds, as well as the ASO brass quintet. David also gave the Arkansas premiere of American composer James Beckel’s Pulitzer Prize-nominated concerto for horn, “The Glass Bead Game,” with the Henderson State University Wind Ensemble. Other recent solo engagements have included Mozart’s Sinfonia Concertante, K. 297b with the Missouri Symphony Orchestra and Mozart’s Horn Concerto No. 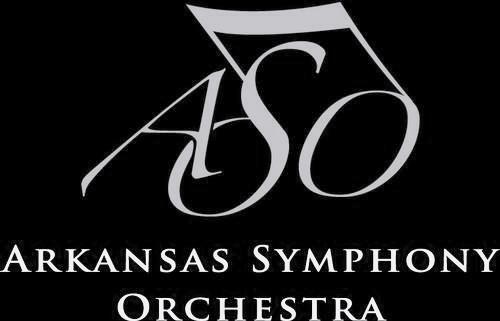 4, K. 495 with both the Arkansas and Missouri Symphony Orchestras.